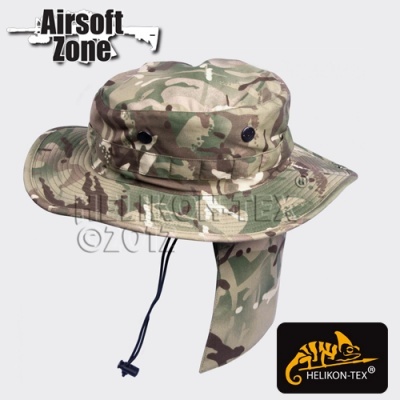 PCS boonie hat which fulfills British Army specifications. The PCS hat is dedicated for operations in various open areas as an effective protection against sun and rain. It also features a detachable neck cover.